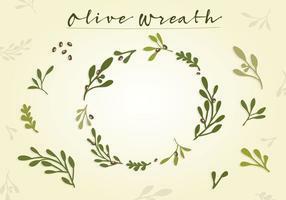 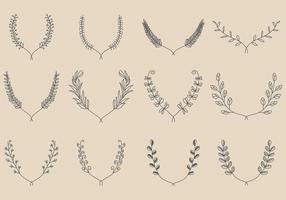 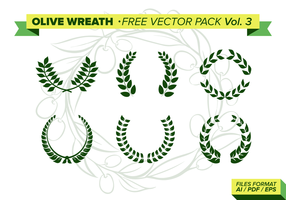 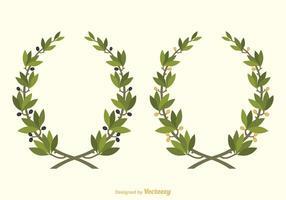 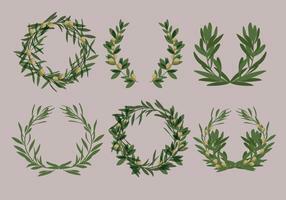 Vector invitation cards with herbal twigs and branches wreath and corners border frames. 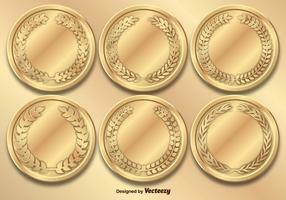 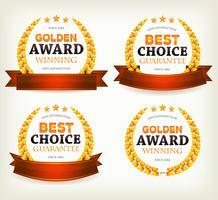 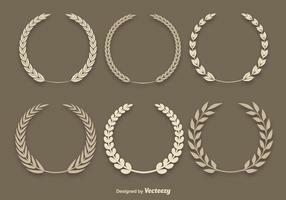 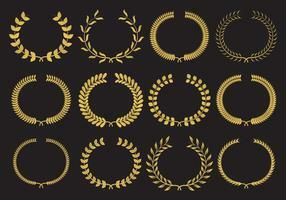 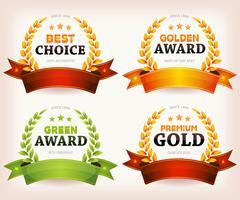 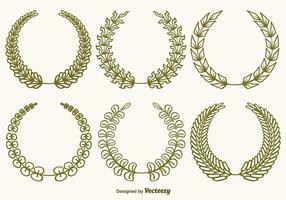 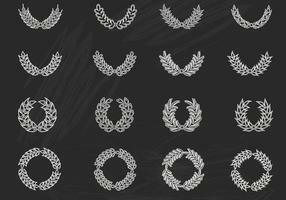 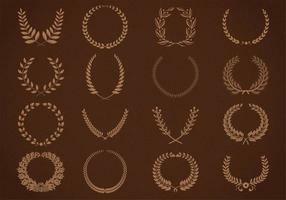 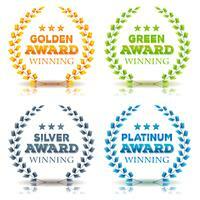 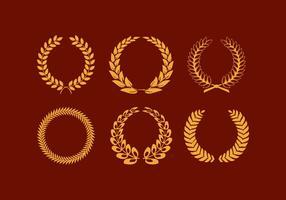 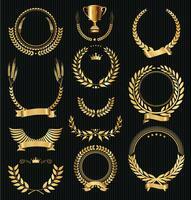 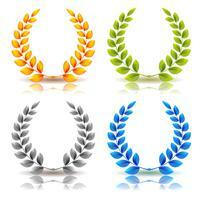 Collection of handdrawn gold laurels and wreaths. 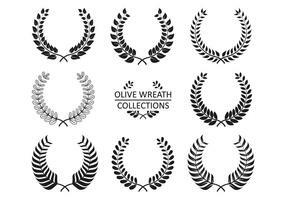 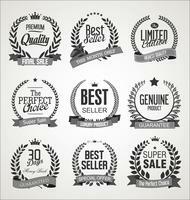 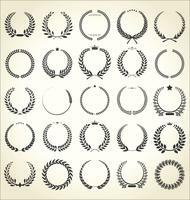 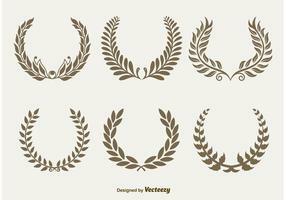 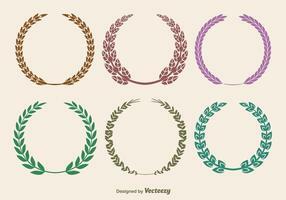 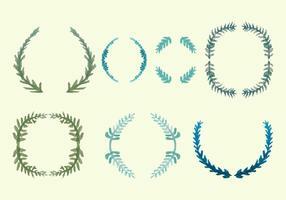 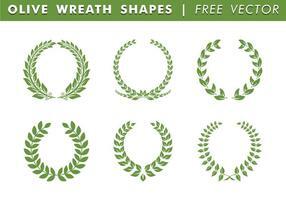 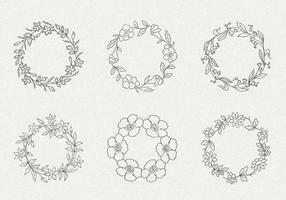 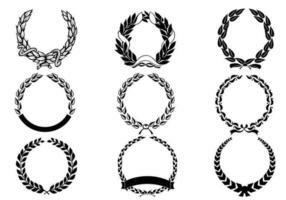 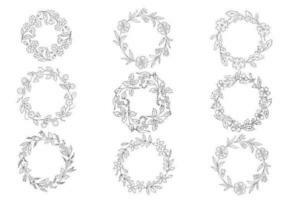 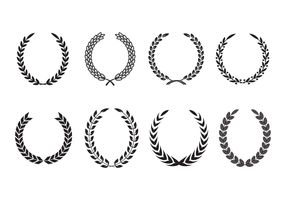 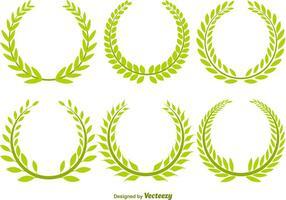 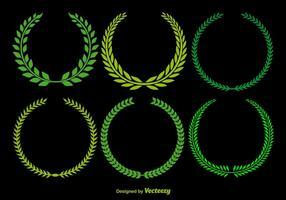 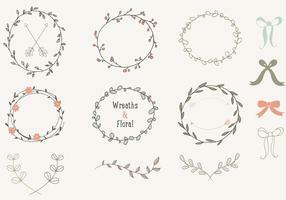 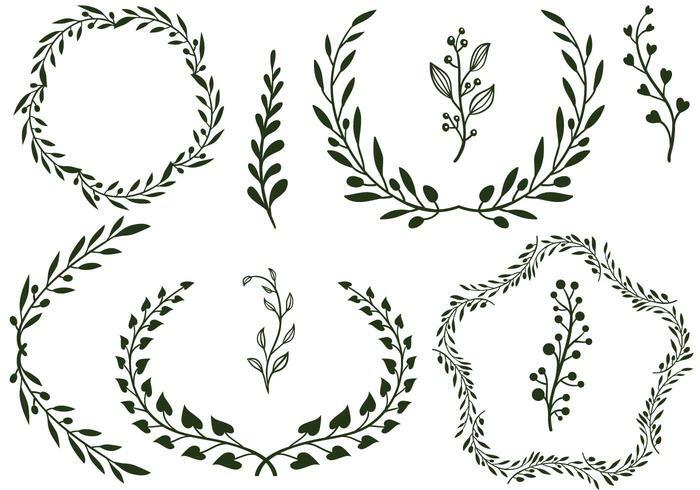 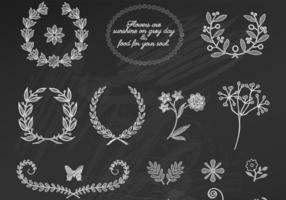 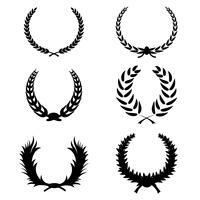 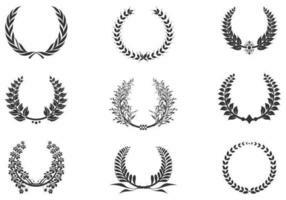 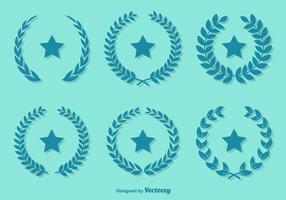 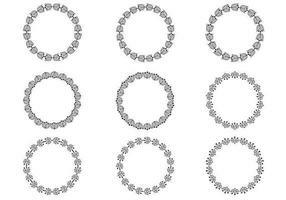 Collection of handdrawn laurels and wreaths. 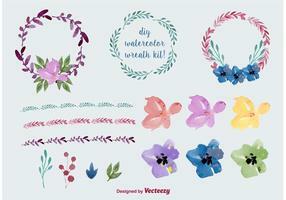 Leaves watercolor elements set hand painted lush flowers. 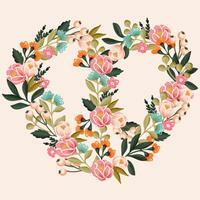 Illustration of rose, peony, little flowers vintage style aquarelle isolated on white background. 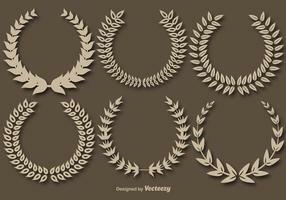 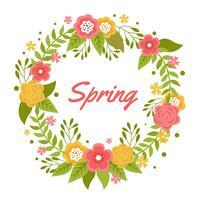 Design decor for card, save the date, wedding invitation cards, poster, background. 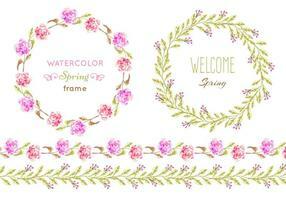 Wreaths watercolor flowers hand painted with text frame border, lush florals aquarelle isolated on white background. 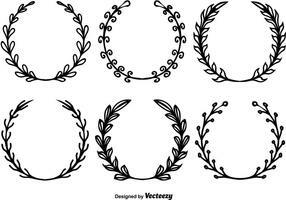 Design decor for card, save the date, wedding invitation cards, poster, banner.